Hi Guys, there are a plethora of rope varieties that can be used on drum winches. 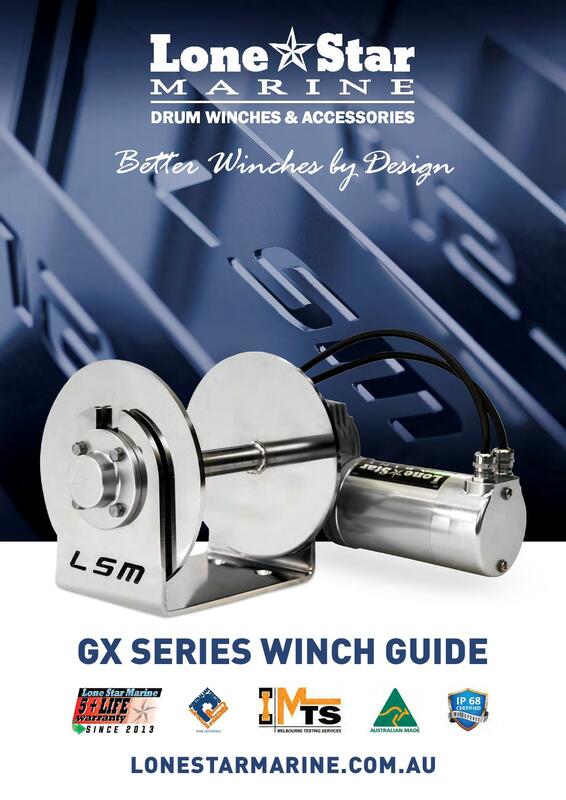 Actually that’s one of the great things about drum winches! However not all ropes are created equal. Now the first thing you should know is there are two basic categories in which most ropes can be classified, double braid and 3 strand. In the smaller diameters (6, 8, & 10mm) double braid is the preferred choice due to its high breaking strain and small diameter. Double braid is available with two different fibers, polyester or nylon. Double braid polyester is a common choice due to its cheaper price, high breaking strain, UV rating, and abrasion resistance. However polyester lacks any stretch in the fibers, so if you are stretching polyester the fibers are actually being damaged. When using polyester anchor line a sacrificial nylon ‘top shot’ should be employed. Double Braid Nylon is a great all around choice for its ability to stretch time and time again without damaging the fibers.The strength is similar to that of polyester with slightly lower abrasion resistance. Nylon has a high UV rating and is also around 30% more in price than polyester. 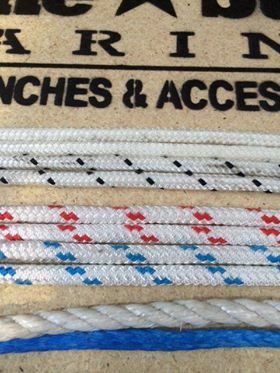 Double Braid Nylon is the only anchor line LSM supply. Next is three strand. Three strand anchor lines can be made from PP, Polyester, Poly Blend, Nylon, or natural fibers. The most common three strand today is PP, and although good PP is very nice hand anchor line there is little if any left around today. Most PP is of the ‘cheap and nasty’ variety. 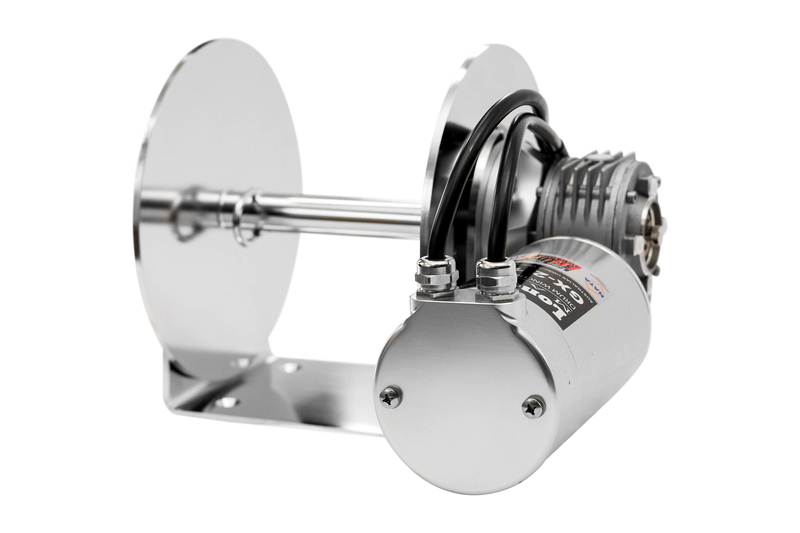 Due to its relatively low breaking strain per diameter it is not an ideal anchor line in sizes less than 12mm and therefore not an ideal drum anchor winch line. 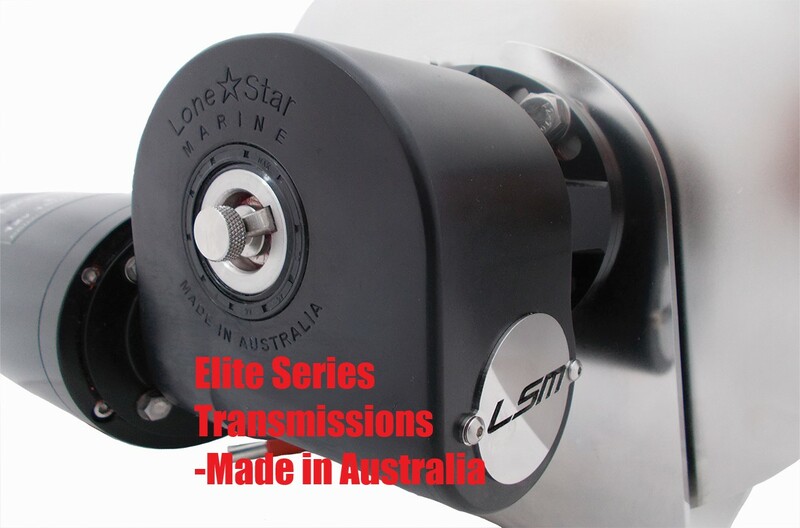 Three strand polyester or poly blend is a good cheap drum anchor winch line in the larger sizes. The price is a fraction of the cost of double braid yet in sizes over 10mm it has a relatively high breaking strain. 3 strand will also stretch a little given the ‘coiled nature’ of its assembly. So when 3 strand poly blend ‘stretches’ its not actually the fibers that are stretching, rather the coil tightening on itself. For the first part anyway. We do not recommend three strand under 10mm in size as the breaking strain is exponentially reduced and much lower than double braid counterparts. Three strand Nylon is perhaps the ultimate in larger diameter anchor lines. Its tough, has a high amount of stretch, high UV rating and can be used for decades. Again however the advantages of three strand nylon start around the 12mm diameter mark. Three stand nylon is the anchor line of choice, just below double braid nylon, in larger vessels. Price for three strand nylon is similar to double braid polyester. 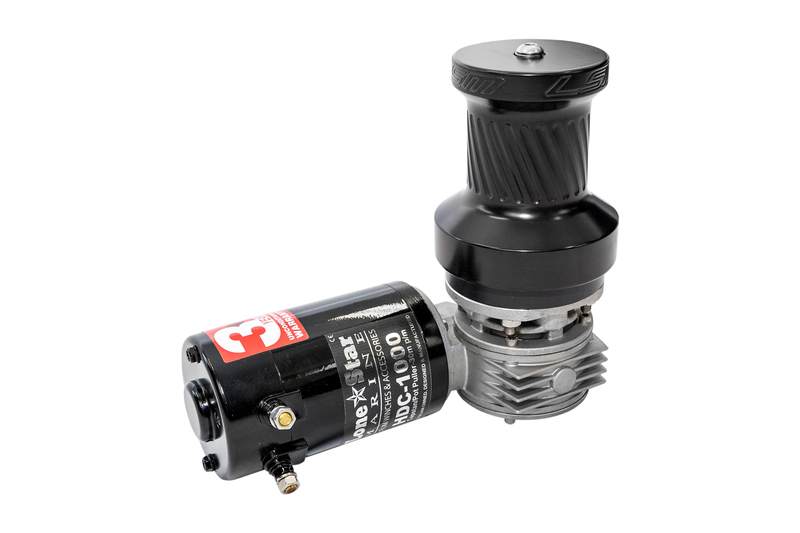 Three strand nylon is also the preferred choice for many Windlass anchoring systems. Dymeema. Now a lot of people confuse double braid with dyneema. Dyneema is the same sort of fiber braided fishing line is made from. Like double braid polyester dyneema has no stretch, so if using dyneema a shock absorbing ‘top shot’ must be used. Quality dyneema is very expensive, however it can be very beneficial for extending the drum capacity on your winch. So how do you know what you are buying in anchor line? Well unfortunately it can be very difficult to tell the difference between anchor lines (see picture below), and this is where reputable dealers come in. You cannot fake a good reputation guys. Both Poly and Nylon can have any number or color of ‘flecks’, or it can be pure white, so colour or lack thereof is no indicator of fibre material. In both doubl ebraid and 3 strand Nylon is typically a little less shiny than polyester. Note the image. The first two ropes on top are double braid nylon. The next two are double braid polyester. The three strand variety pictured is a quality PP, and finally the blue line at the bottom is 5mm AU made dyneema. Worlds First Drum Winch Shootout!